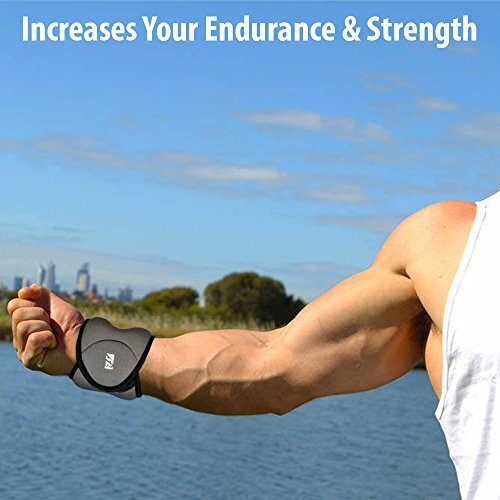 On the lookout for a way to make your workouts more intense? 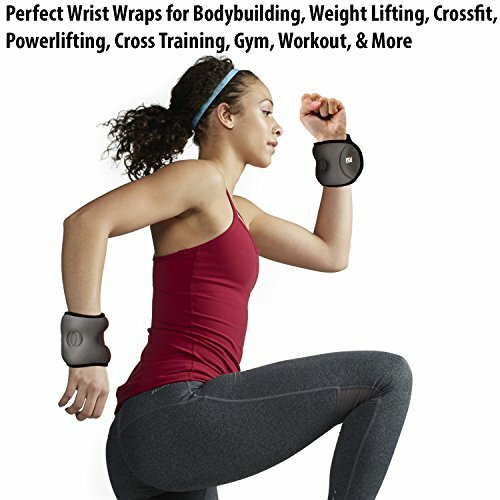 Believe the usage of Fitness Wrist Weights. 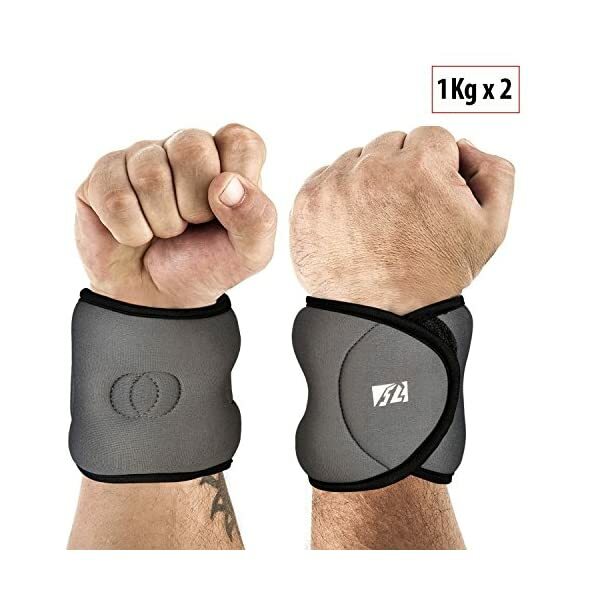 Padded with neoprene, these Wrist Weights are used to increase muscle tone. 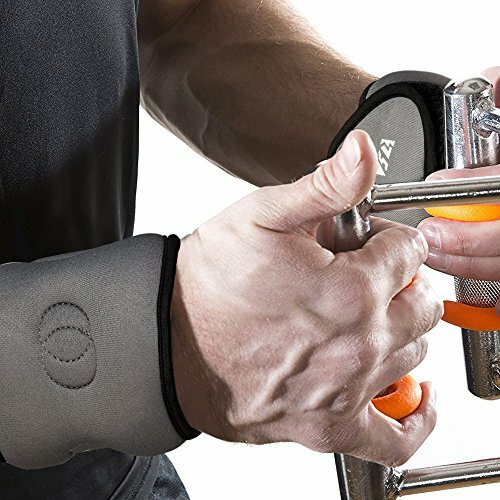 Unlike conventional weights, such as dumbbells, wrist weight leaves the hands free, which allows for normal arm use whilst wearing. 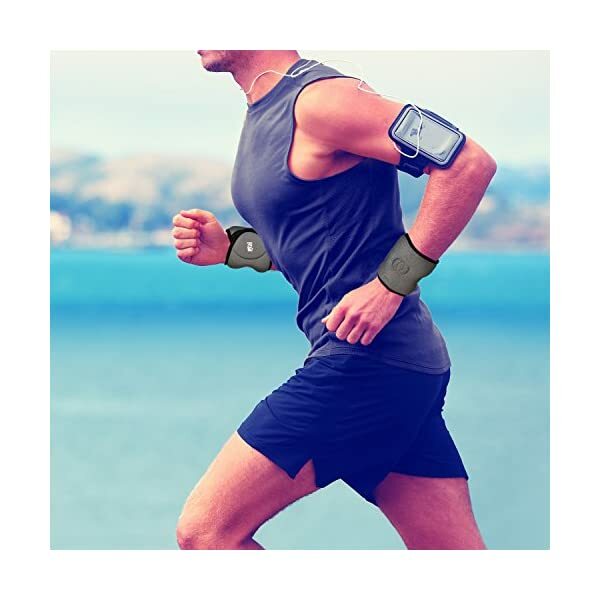 âž€ BENEFITS: Beginners as well as seasoned fitness individuals. 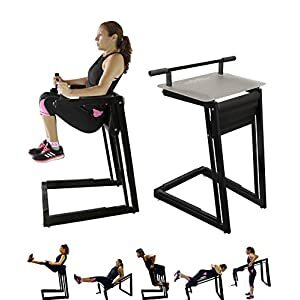 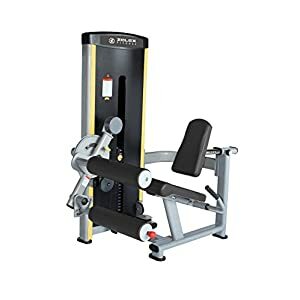 Will have to have exercise tool for Home Training. 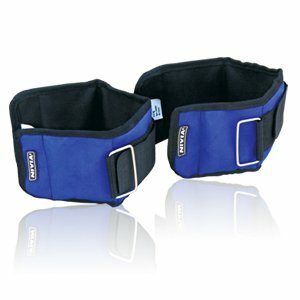 One size fits women and men. 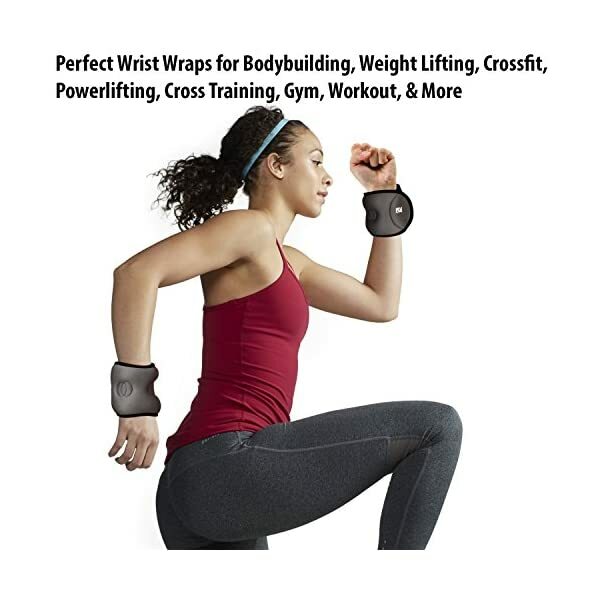 Advantages – Wrist weights burn calories and tones muscles by adding intensity and resistance to your workouts. 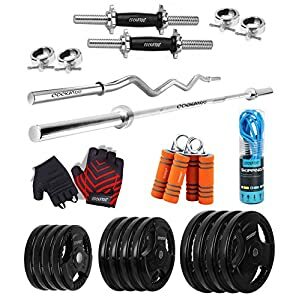 Builds biceps, triceps, shoulders. 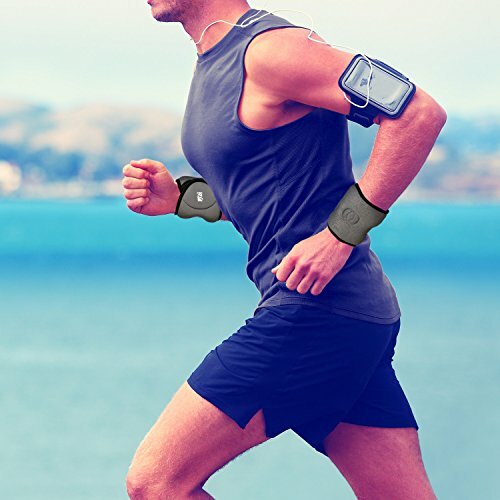 Boosts stamina and physical fitness. 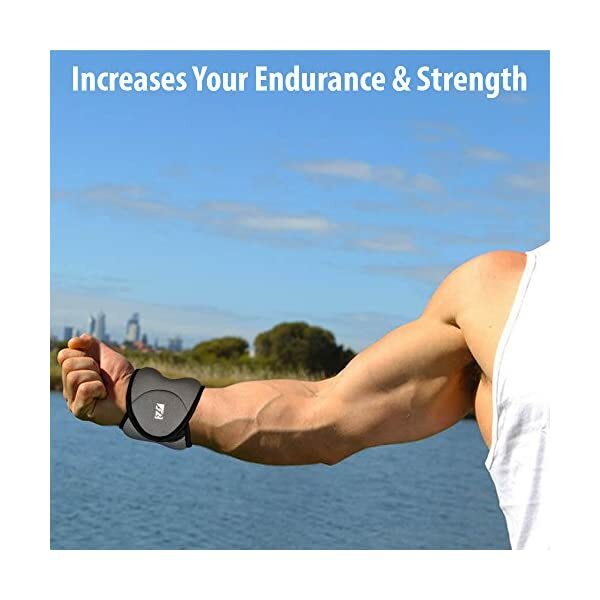 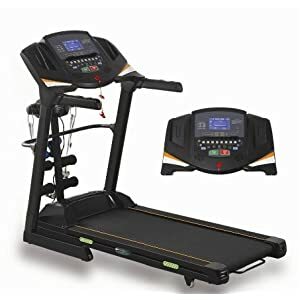 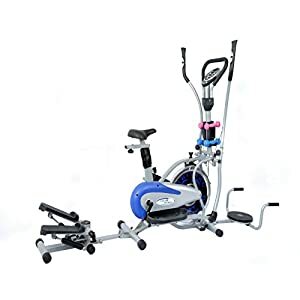 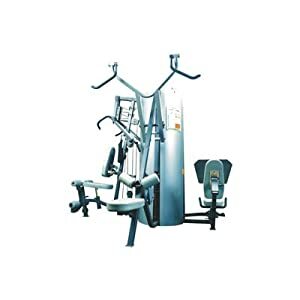 Versatile – Use them for regular walks, brisk walking, jogging, running, aerobics, cardio workouts, strength training, or all the way through home/gym exercise workouts. 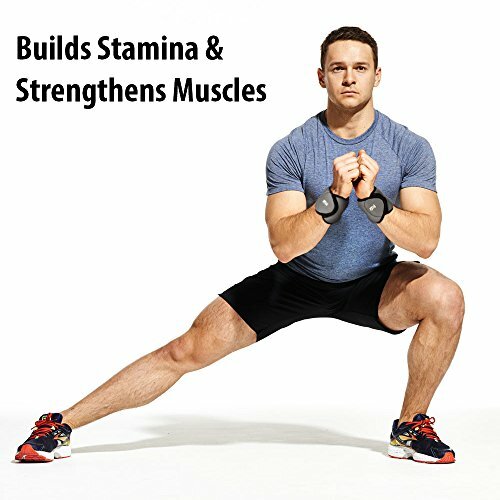 They give flexibility to perform range of exercises with freedom of movement. 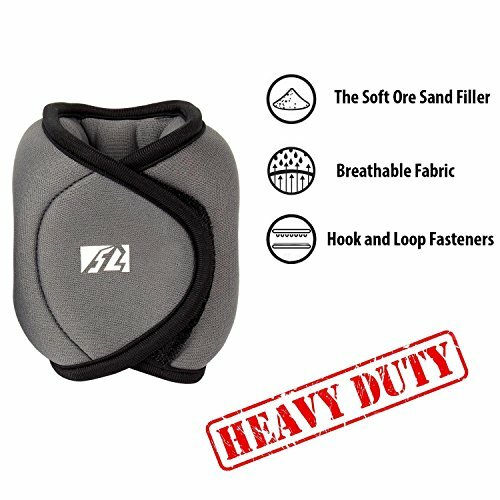 Comfortable & Durable – Designed for comfort and durability with reinforced stitching and breathable neoprene padding. 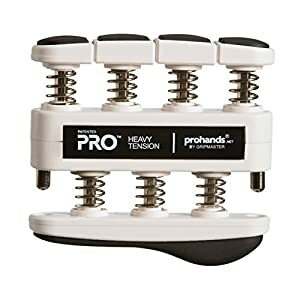 Doesn’t cause irritation and itching and are comfortable on the skin. 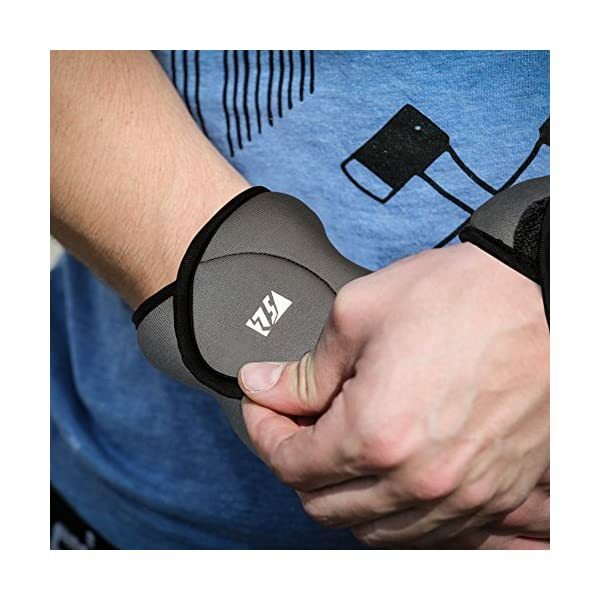 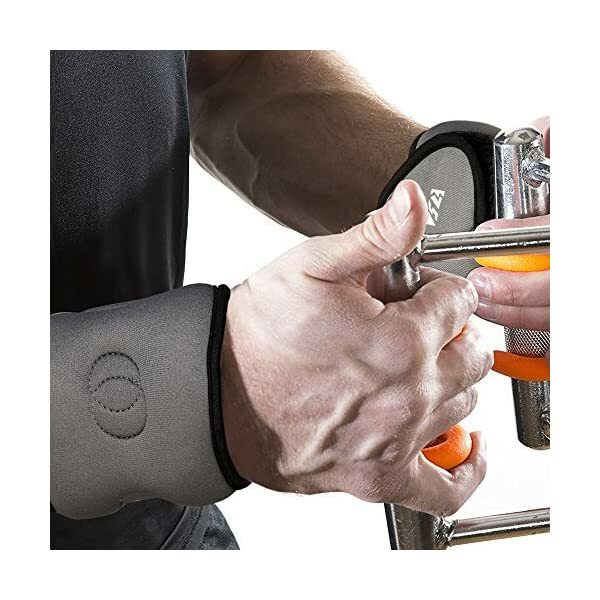 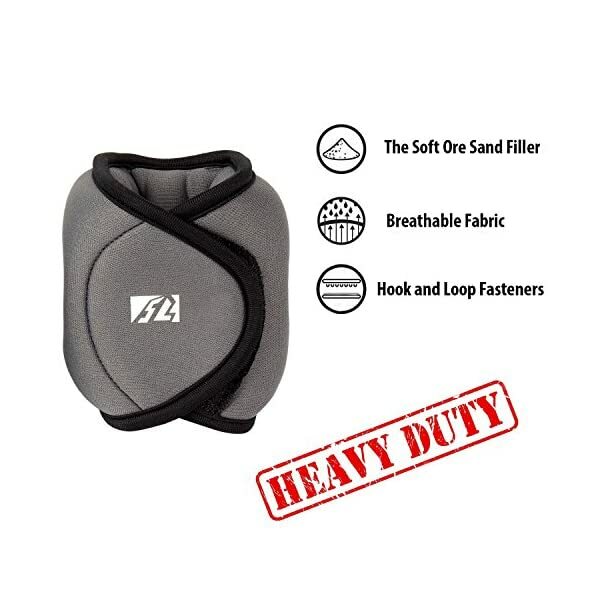 Fully Adjustable & Secure – Wrist weights are filled with sand to add resistance. 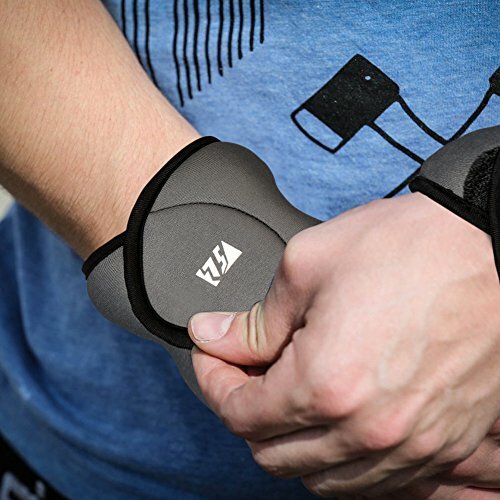 Wear them around your wrists and fasten easily with hook & loop straps. 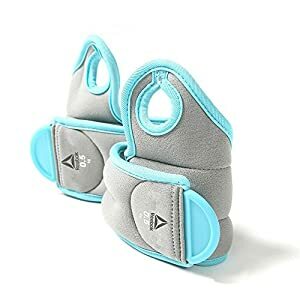 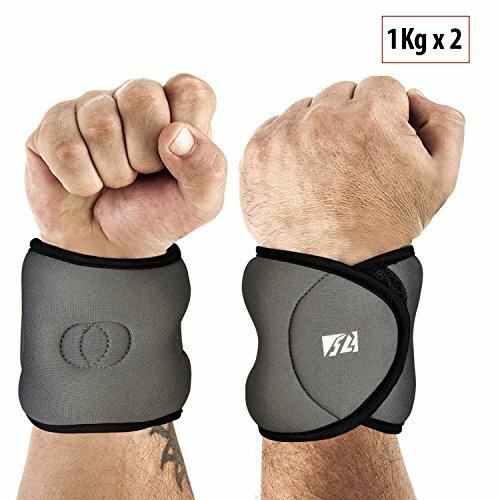 Right Weight for Added Resistance – This pair of wrist weights weigh 1 Kg each – just the right weight for everyday morning walks, aerobics or cardio workouts, home or gym training or sports training. 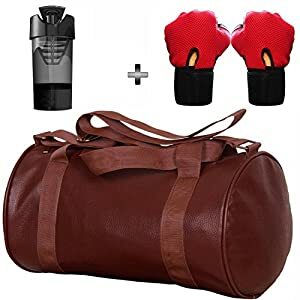 Suitable for both women and men.